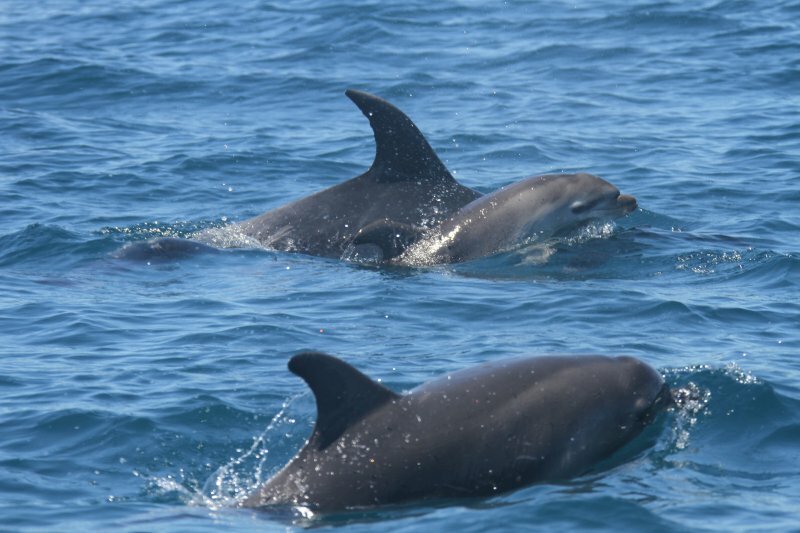 A female dolphin has been spotted carrying her dead calf (Baby) in a heartbreaking scene in New Zealand’s Bay of Islands this week. 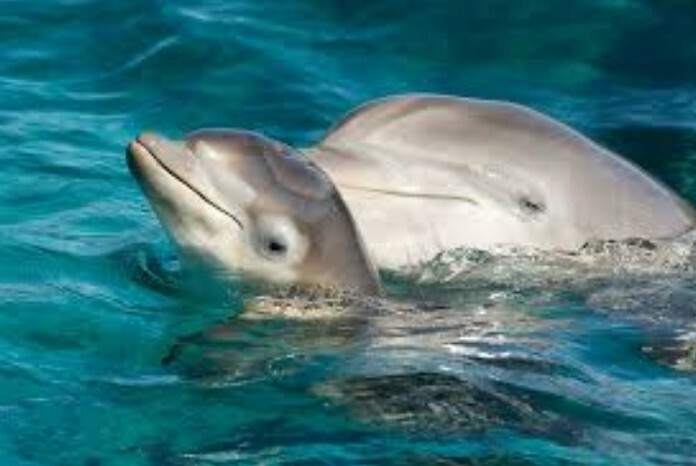 The bottlenose dolphin, first seen carrying the calf on Tuesday, is “displaying strong maternal bond behavior,” the New Zealand Department said in a news release. ﻿ “The mother is grieving and needs space and time to do this,” senior ranger of biodiversity Catherine Peters said in the statement. “The Bay of Islands is a busy place in summer with a lot of activity in and around the water. This female needs everyone on the water to give her the extra space and respect she needs whilst she copes with her loss.” The calf was likely stillborn. At times, the mother has been spotted dropping the calf, then leaving the rest of her group to go back and retrieve. The department also included a comprehensive set of guidelines for how people in boats should behave around dolphins.